Danish sports brand Hummel teamed up with the iconic Tivoli Park in Copenhagen and created an extremely limited sneaker. There are 172 pairs made, and 172 is the amount of years that Tivoli has existed. 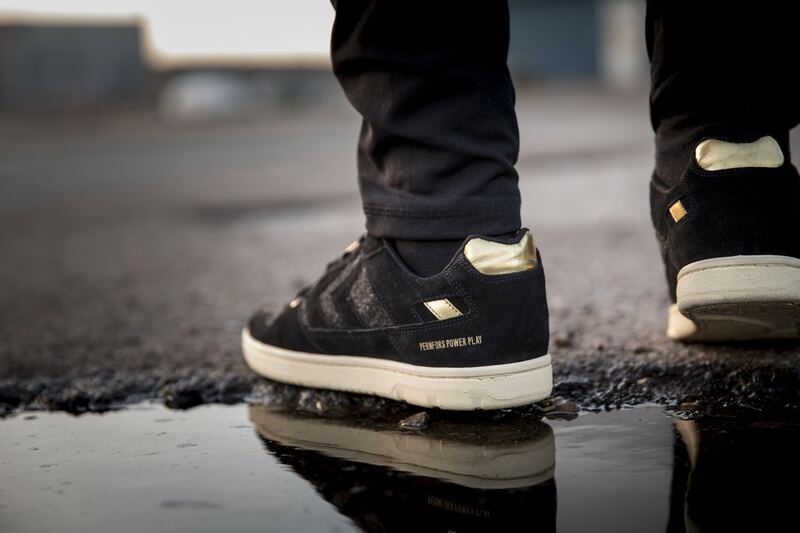 The model of the sneaker is a unisex one, it’s called Pernfors Power Play, and it is black and grey, with gold details. 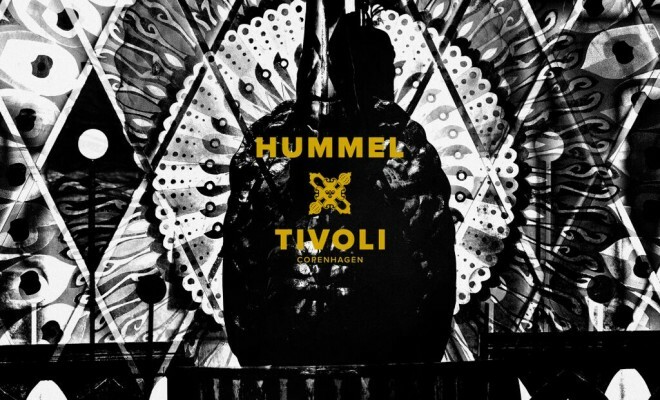 Copenhagen is known for it’s strong, diverse and progressive culture, this collab between Hummel and Tivoli is testament to the city. Almost a tribute. 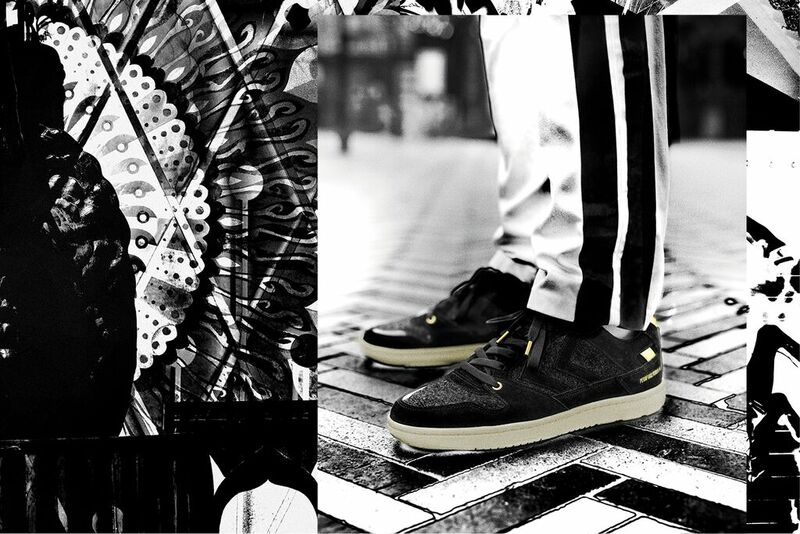 So go and see if you can manage to get one of these sneakers, as we said, there is only 172 pairs. The sneaker retails for €120 and is available in the following stores and online as listed below. Next Story → Merry Christmas to all our readers!